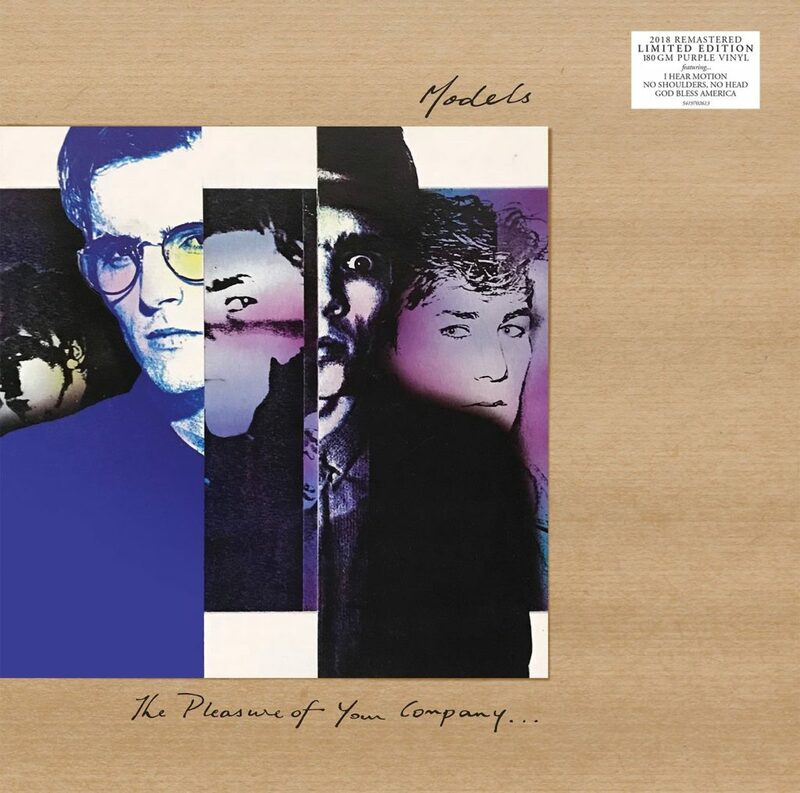 Warner Music Australia announced this morning the vinyl re-release of Models classic LP The Pleasure Of Your Company to celebrate its 35th anniversary. While not the first time this album has been available on vinyl, it is the first time printed on 180G Purple Vinyl – and more importantly – has been remastered. To celebrate the remastering / re-release we’ve updated our discography page with classic reviews and press clippings. This limited print run won’t last long, so grab your copy now from the Models Store.